MHM Properties provides luxury and affordable apartments for students at the University of Illinois Urbana-Champaign Campus. We’ve been a part of the community here for over 25 years. Our company is widely regarded as one of the best property management companies in Urbana-Champaign. MHM apartments are located on campus and within a short walk of most university buildings, restaurants, shops, and recreation. 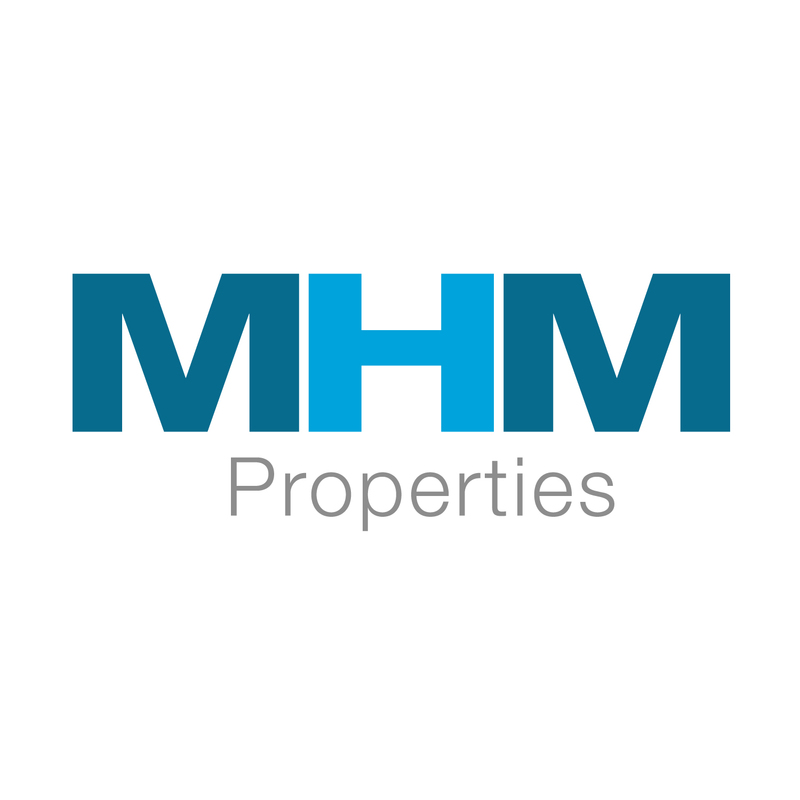 MHM Properties prides itself on providing exceptional living experiences.